Great menu. Good access to airport. Friendly atmosphere. Professional service. Courtyard by Marriott? 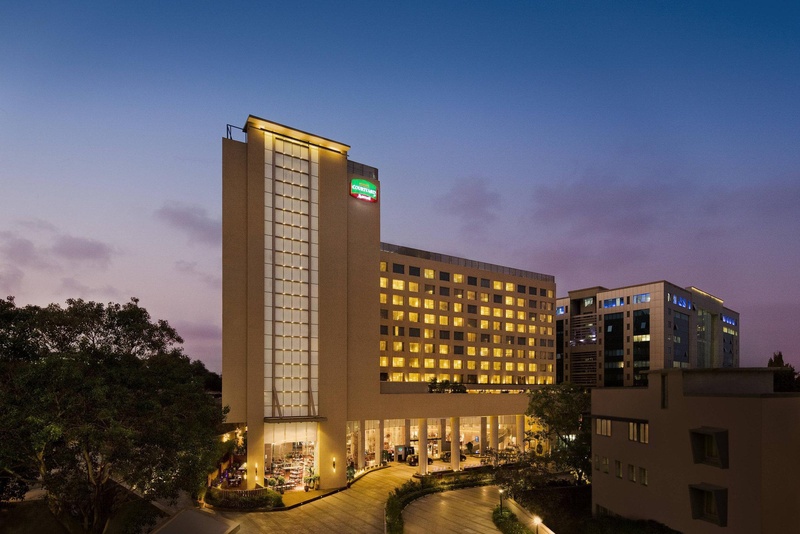 Mumbai International Airport hotel is strategically located in the heart of the central business hub of North Mumbai, easily accessible by both of the Mumbai airports. Offering the perfect combination of amenities for business travelers, enjoy well appointed rooms, refreshing suites, contemporary & vibrant dining options, comfortable Marriott bedding and functional work spaces. 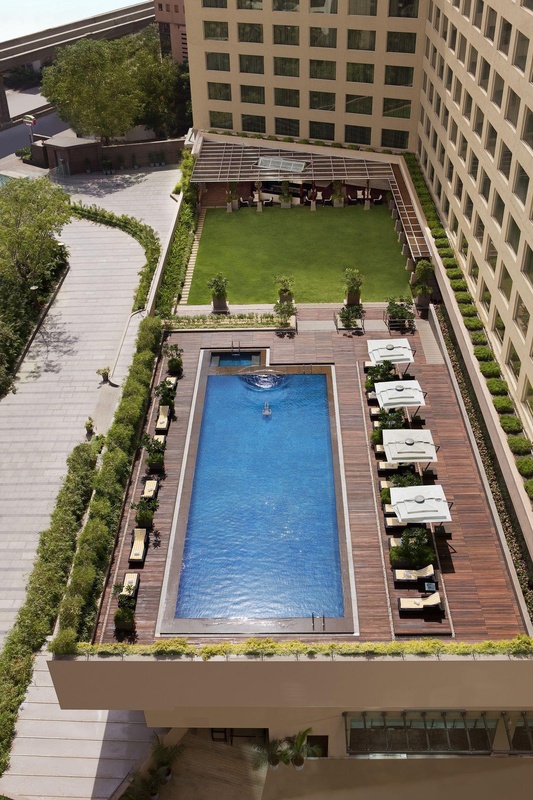 Stay connected anywhere in our airport hotel in Mumbai by using the hotel's high speed internet services, or relax and rejuvenate from the comfort of our swimming pool! 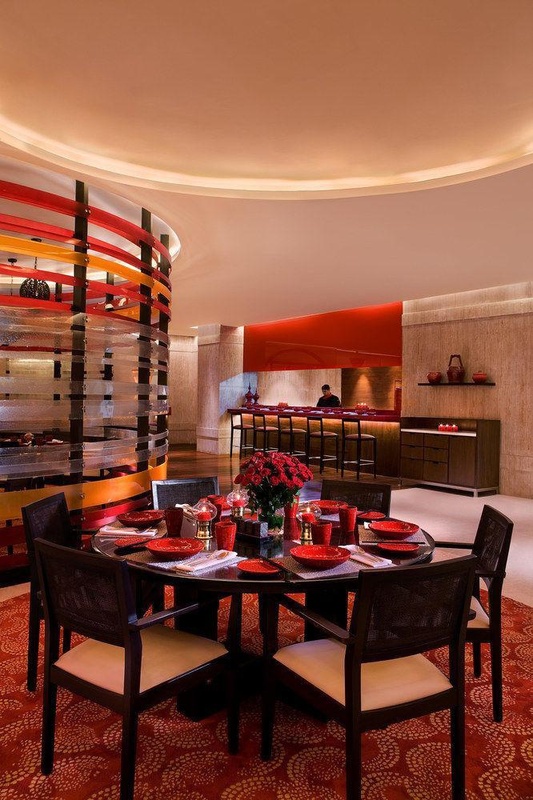 As one of the newest Mumbai hotels near the Airport, you can expect attentive Marriott service along with modern conveniences. 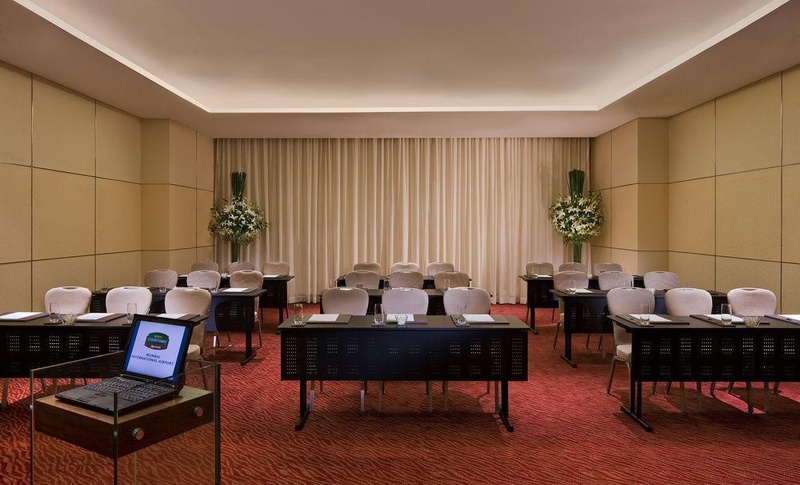 Known for our event facilities and catering services, we offer unique function space for meetings, conferences or events and on-site event planners to coordinate every detail. 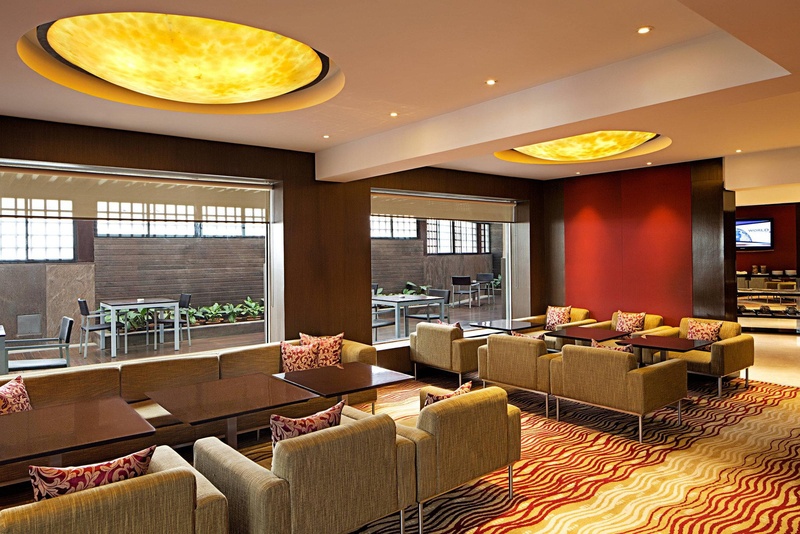 Our Courtyard by Marriott hotel near the International Airport in Mumbai promises you a refreshing business experience! This located in city near by metro station. Nice place to visit. Superb location. Excellent wellness hotel. Close to Mumbai International Airport. Close to public transportation and the airport. Great room. Awesome vibe. Our stay enjoyable and memorable. Superb atmosphere. Excellent lobby entrance. Buffet breakfast was awesome. Just scrumptious breakfast. Breakfast options are plenty and delicious. Delicious in-room dining. Superb breakfast service. Superb staff. Excellent lobby entrance. Luxurious courtyard Marriott. Amazing property. 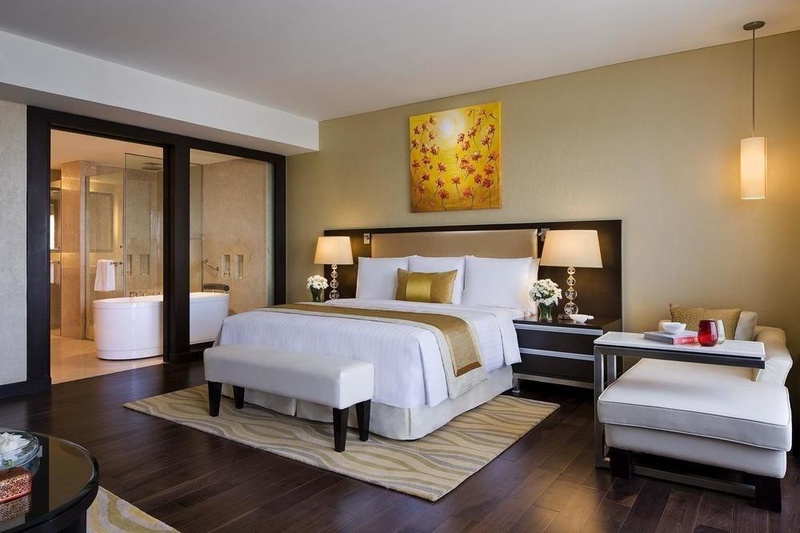 Impeccable luxury rooms. Good ventilation. Wonderful spacious rooms. Fast internet. Free wifi service. Free wifi. Buffet spread was awesome. Food was delicious. Excellent gym, pool and cafe. Good ventilation. Furnishing was good spacious. Wonderful spacious rooms.